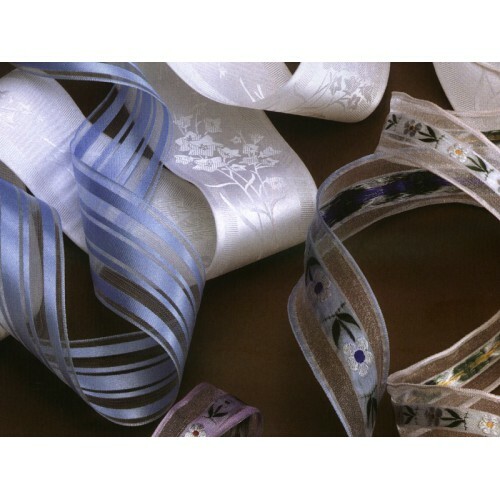 The entire range of ribbons for the gift market. 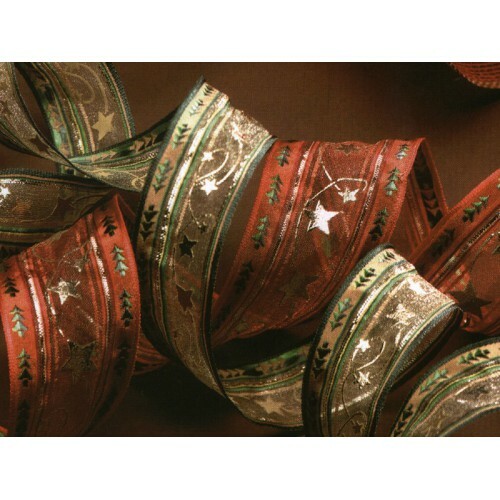 We present two collections per year (Christmas and Easter), which include the whole range of fantasy ribbons in the markett, from printed ribbon to the wired edge ribbon. Presented in rolls and meters making up for the consumer market. 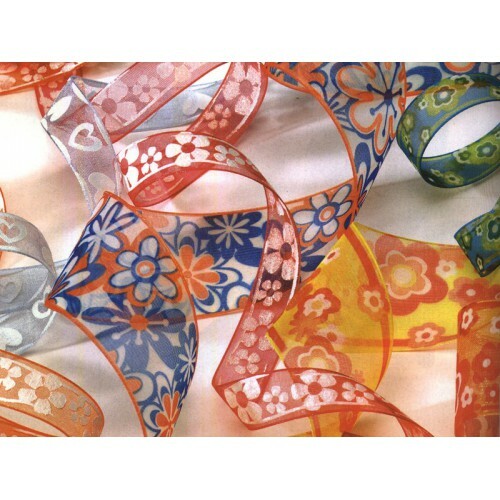 Manufacturer Data Sheet: SALVADOR FIGUERAS, S.A.
Spiral is a Safisa brand for the haberdashery, craft and gift consumer market. The brand offers a wi..